Computer security incident management involves the monitoring and detection of security events on a computer or computer network, and the execution of proper responses to those events. 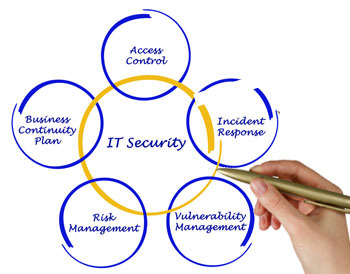 Computer security incident management is a specialized form of incident management, the primary purpose of which is the development of a well understood and predictable response to damaging events and computer intrusions. Does your organization have the right incident management program?